Pregnancy brings new curves, new emotions, and new priorities. Your life may seem to be changing by the minute, but at Due Maternity we believe that your fashion sense can remain the same! Finding unique maternity stores or maternity online, especially cute maternity clothes, can be stressful. 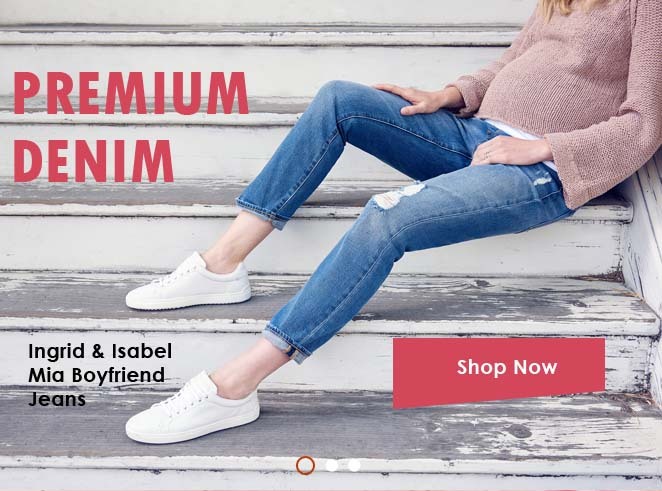 So here at Due Maternity, we hand pick all maternity and baby clothing on our site to guarantee a selection of the latest pregnancy fashion, best maternity clothing basics, most comfortable fabrics, and highest quality designer maternity options available. 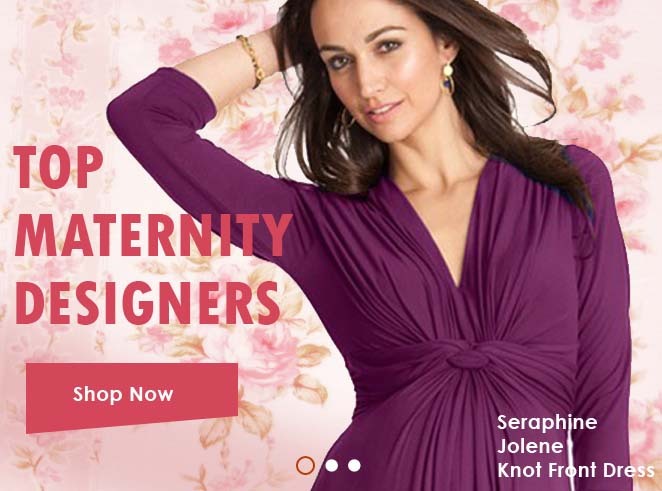 Compared to other maternity stores, Due Maternity carries a wide variety of fashionable maternity clothes, including maternity dresses, maternity jeans, maternity swimwear, designer diaper bags, pregnancy skin care, and more. 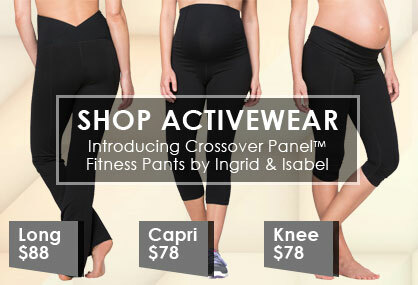 You’ll also love our post pregnancy fashion and baby gear, including a collection of dual use nursing and maternity clothing, nursing bras, and post-natal compression belts and wraps. Maternal America, Olian Maternity, Prego Maternity, and Paige Denim are just a few of the popular designer maternity brands we feature. 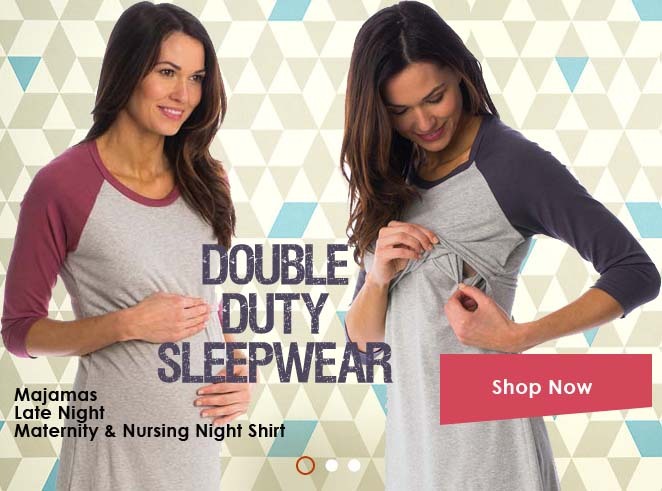 Our stylish maternity clothes will keep you looking and feeling beautiful throughout your pregnancy and beyond, and the gals at Due are ready to make your shopping experience for maternity online a personal and memorable one! Just give us a call at 866.746.7383 for trendy maternity clothes suggestions or sizing help. 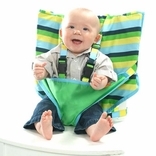 We can also advise about pregnancy clothes vs post pregnancy clothes, as many items work well during and after pregnancy. Great maternity stores, are not easy to find, and we hope that Due Maternity becomes your favorite place for cute maternity clothes to your pregnancy fashion cravings!